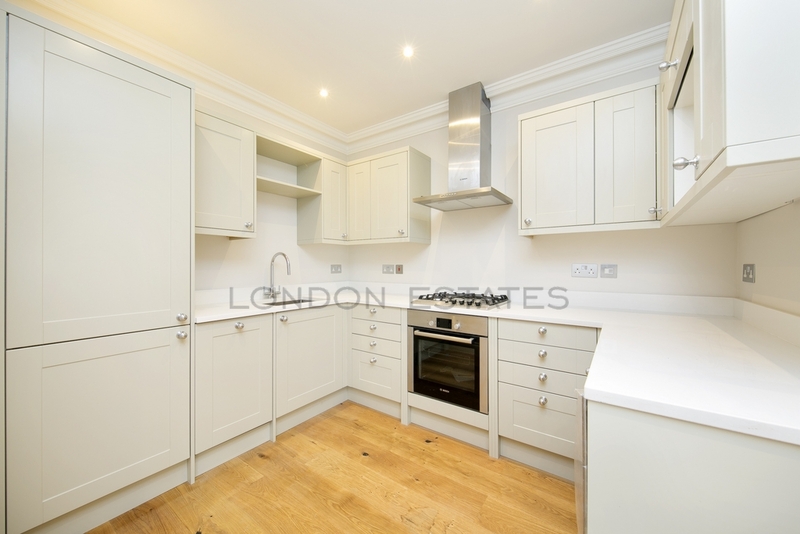 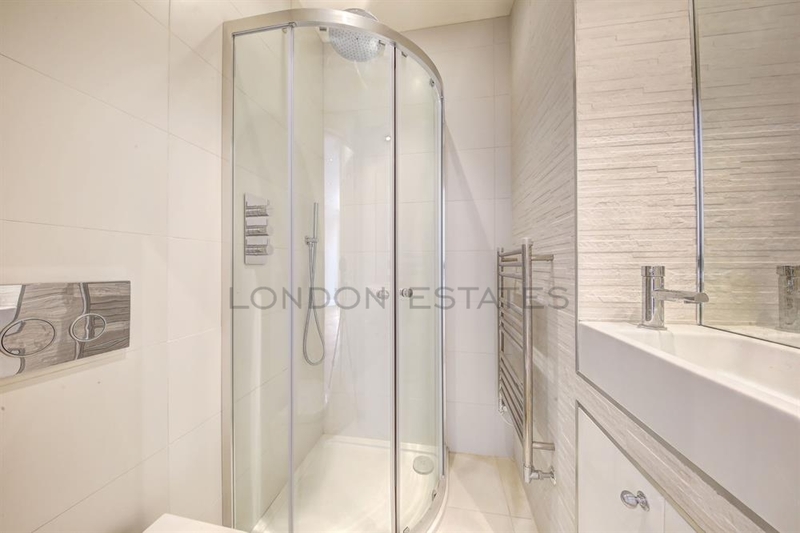 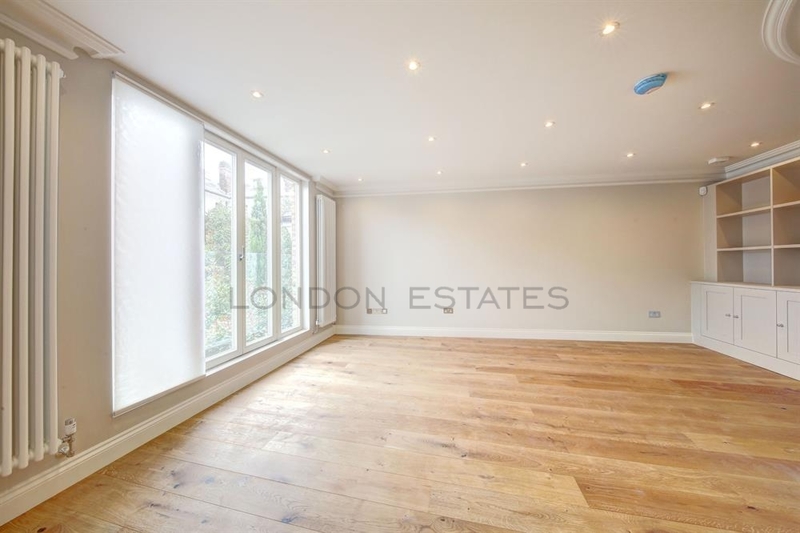 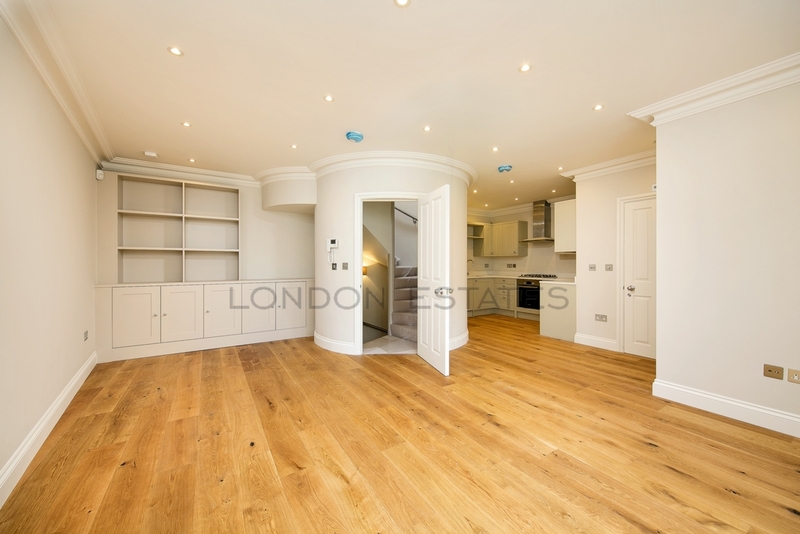 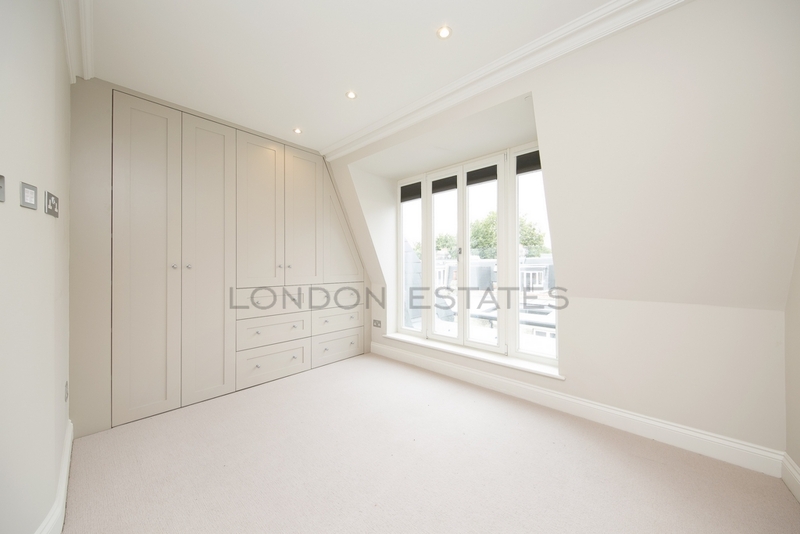 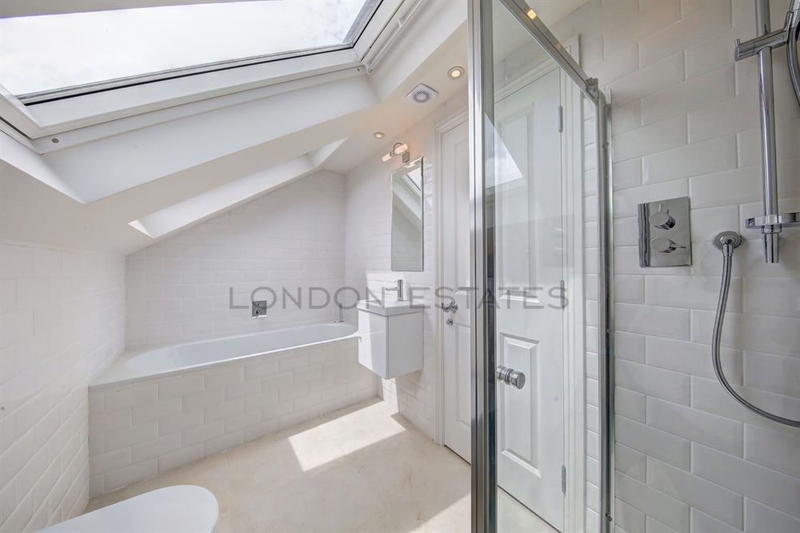 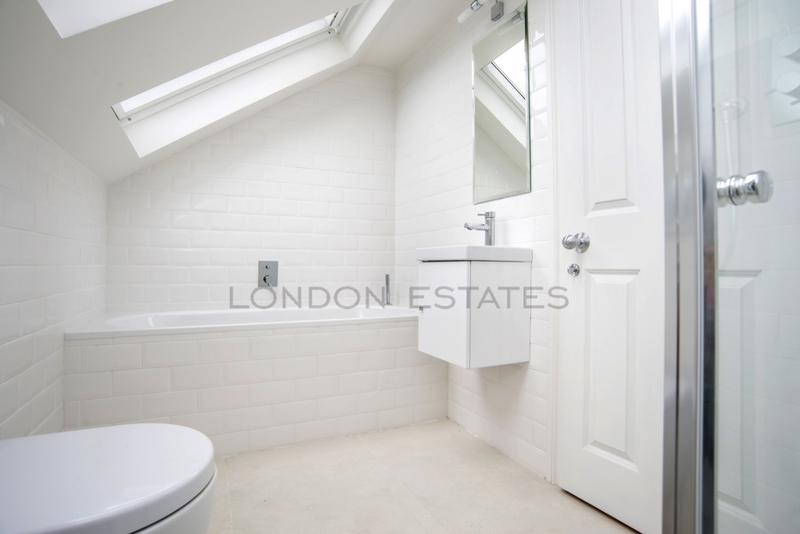 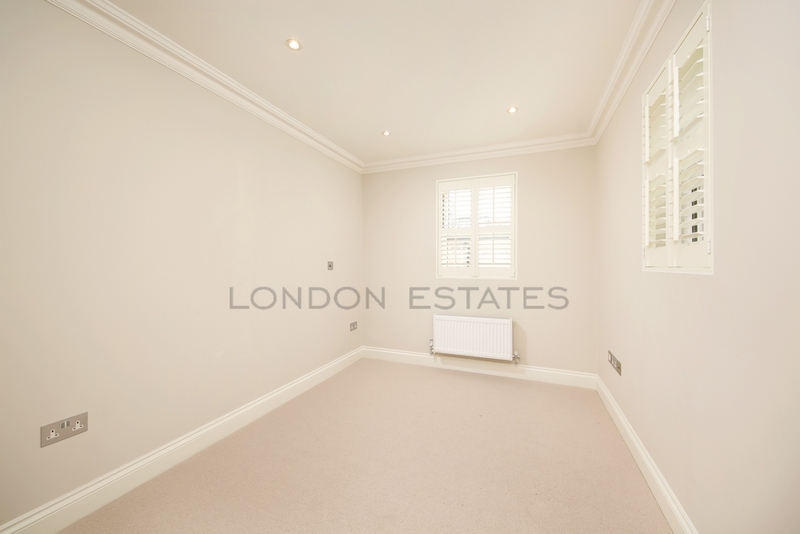 London Estates are pleased to present to the rental market this stunning split level THREE DOUBLE BEDROOMS, THREE BATHROOM maisonette, which has been refurbished to an extremely high standard. 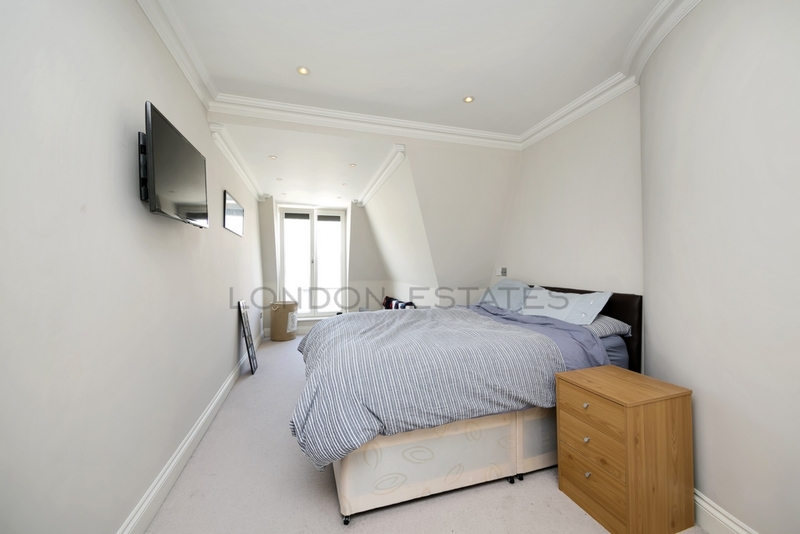 The property is located within easy reach of Hammersmith Tube Station, the Thames Path, Charing Cross Hospital and all of the excellent local amenities. 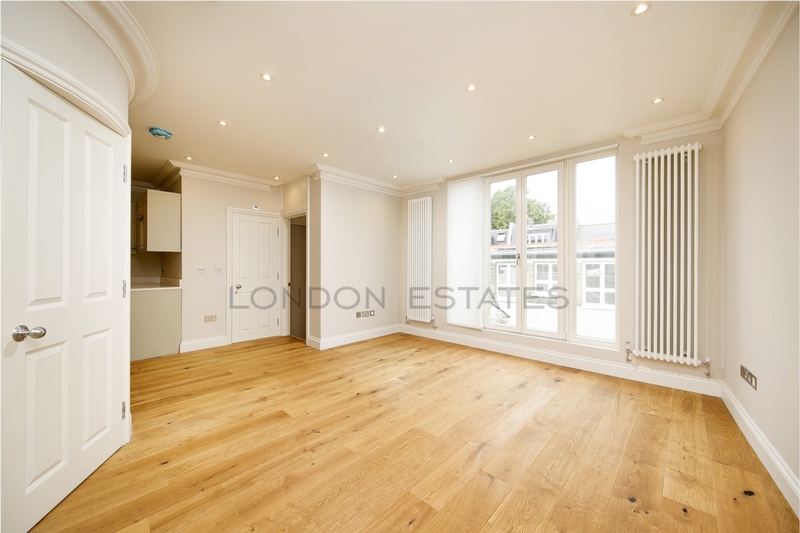 The property offers a very large open plan reception room, modern fully fitted kitchen and lots of storage. 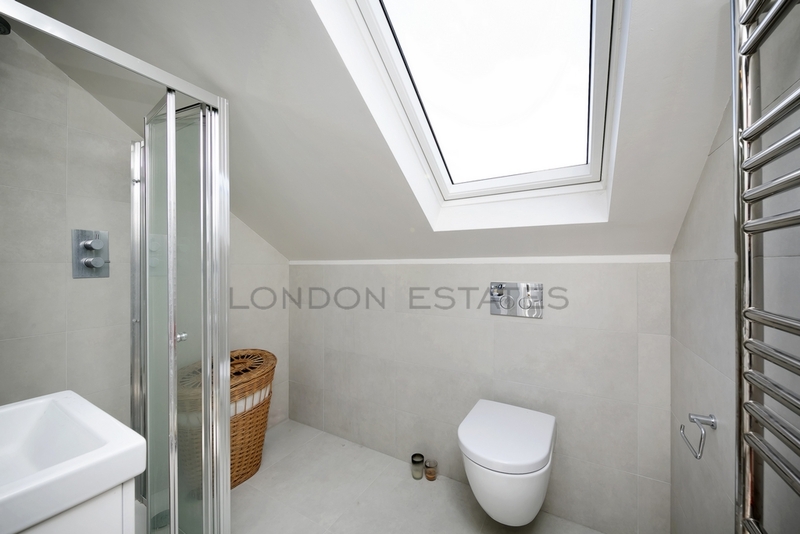 Perfect for professionals or families. 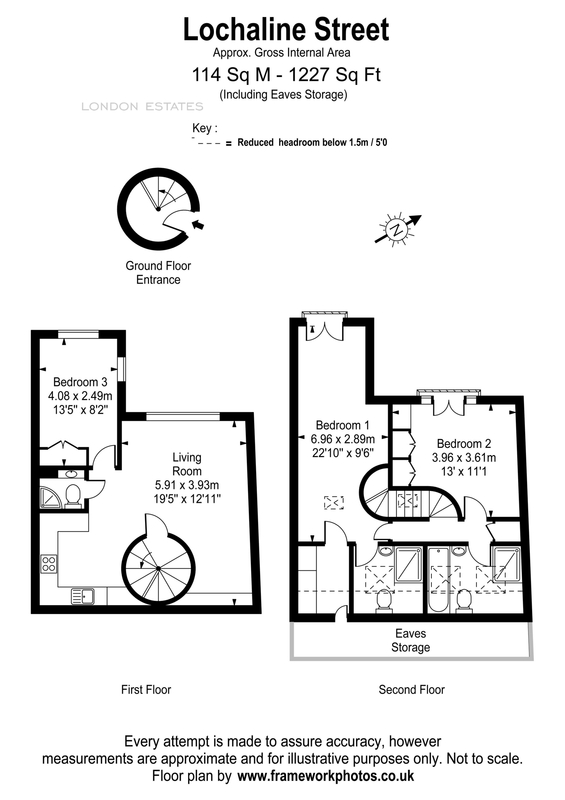 Please note there is no parking with this property.